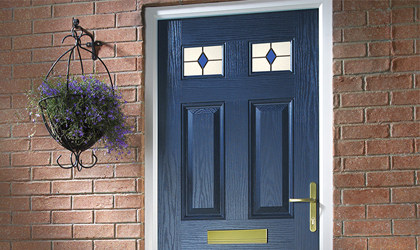 A wide range of thermoplastic and GRP composite doors compliant with the latest building regulations and quality standards. 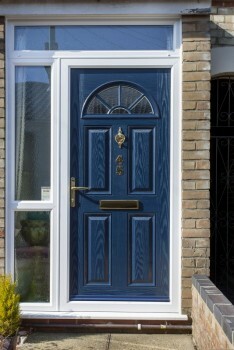 Thermoplastic Doors of glass designs. 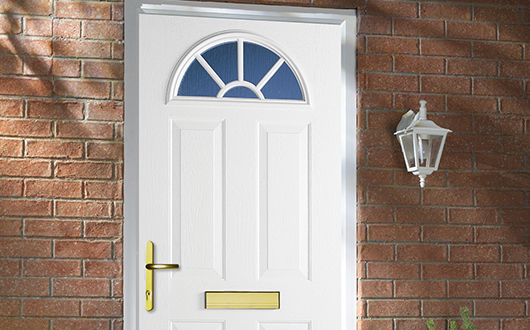 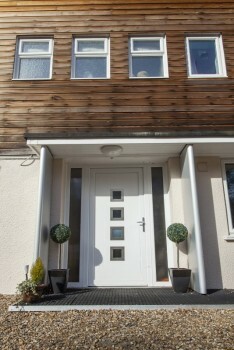 GRP low maintenance composite doorsets. 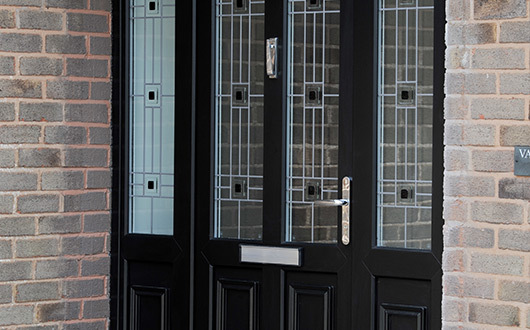 These doors are fabricated to meet the highest standards of security and performance and are tested to the requirements of PAS 24 and Secured by Design where required. 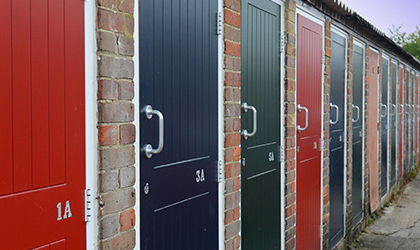 Low maintenance doors for outhouses, sheds, outside WC’s, utility areas, storerooms, meter cupboards etc. 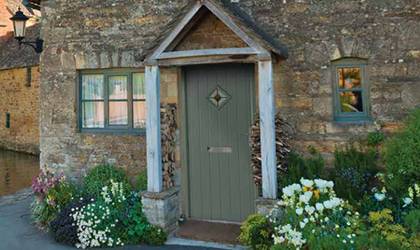 Doors are supplied with a drip head and weather seal for enhanced weathering performance and are available in standard, narrow, midi and mini styles in a range of colours to complement the property. 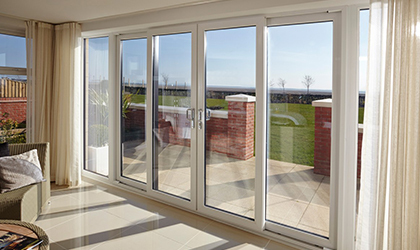 Two, three or four sliding panel systems available in seventeen colours and wood effect finishes. 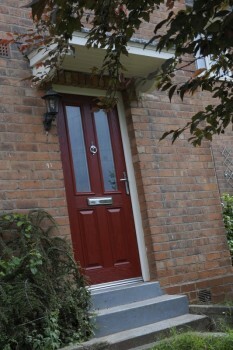 Secured by Design and ‘A’ rated options available. 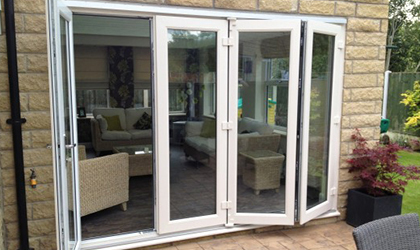 Aluminium or PVC bi-folding systems. 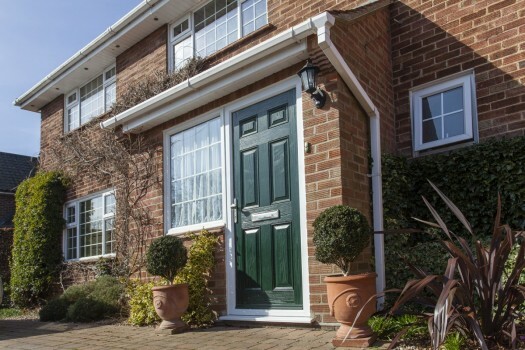 From two to seven leaves up to 5-9 metres wide. 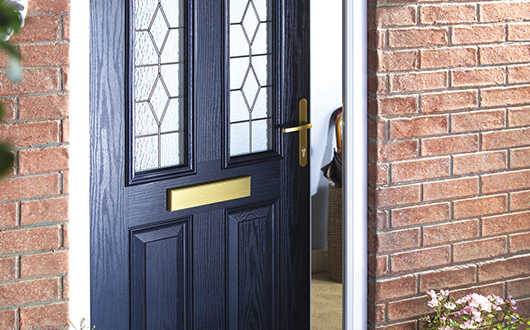 High security locking and low threshold options available.